Questions about Elan Lighting 83129? 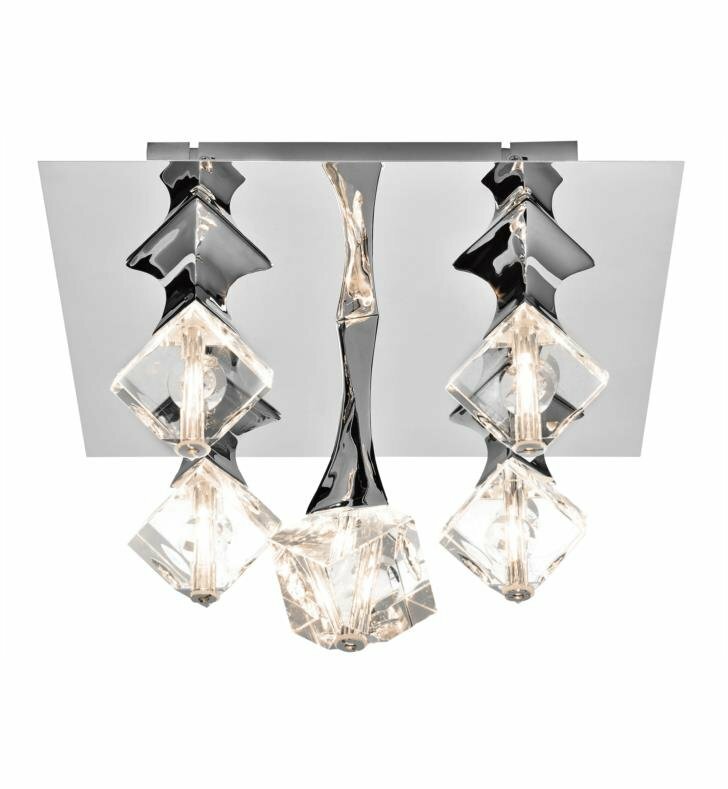 The Elan Rockne 83129 is a whimsical Flush Mount available in Chrome finish with Clear K9 Crystals. The whimsical style is sure to complement any bedroom, entry, kitchen, dining room or hallway. 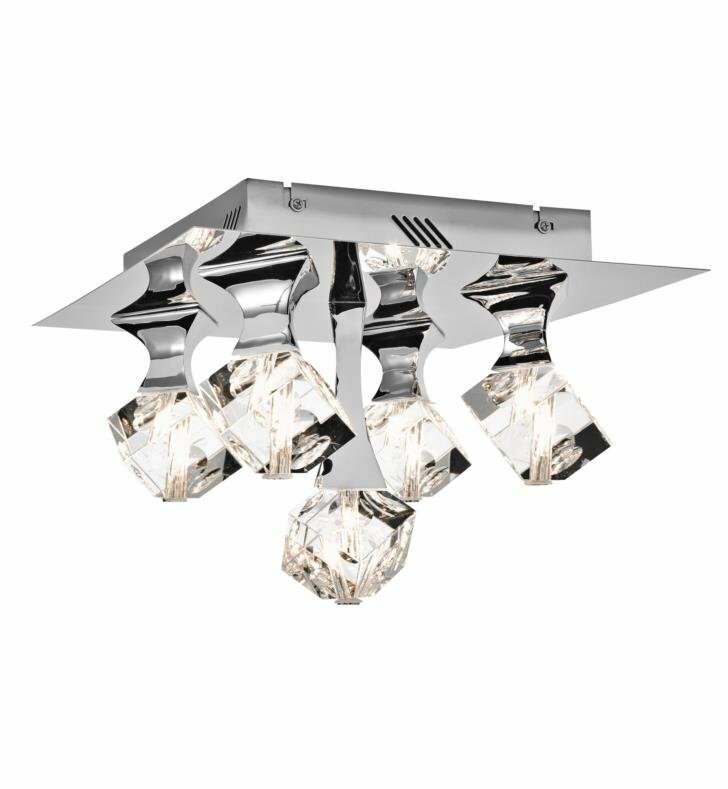 This 5 Light Flush Mount from Elan is illuminated by (5) 20 Watt halogen bulbs. W 14 1/4" x D 14 1/4" x H 10"